The BIGGEST name in skateboarding – mr Birdman Tony Hawk is coming to Tallinn to the Simple Session 2019! Tony will be hosting our skateboarding LIVE show on Red Bull TV along with Ed Leigh and of course meeting and greeting the fans in Estonia at Saku Suurhall! A pro since he was just 14, the San Diego native has won countless competitions during his spectacular career and was crowned the world’s vert-champion for 12 years in a row! Many of you know him from Tony Hawk Pro Skater, a legendary video game franchise – one of the most thrilling and best selling PlayStation, XBOX and Nintendo game series ever. He is also the man of the first notorious 900-degree revolution, which confirmed his legendary status for the history of skateboarding. At the age of 48, he was still able to repeat the trick for the last time! Now 50, Tony is still on his board, travelling the world and being an inspiration for fans of all ages. 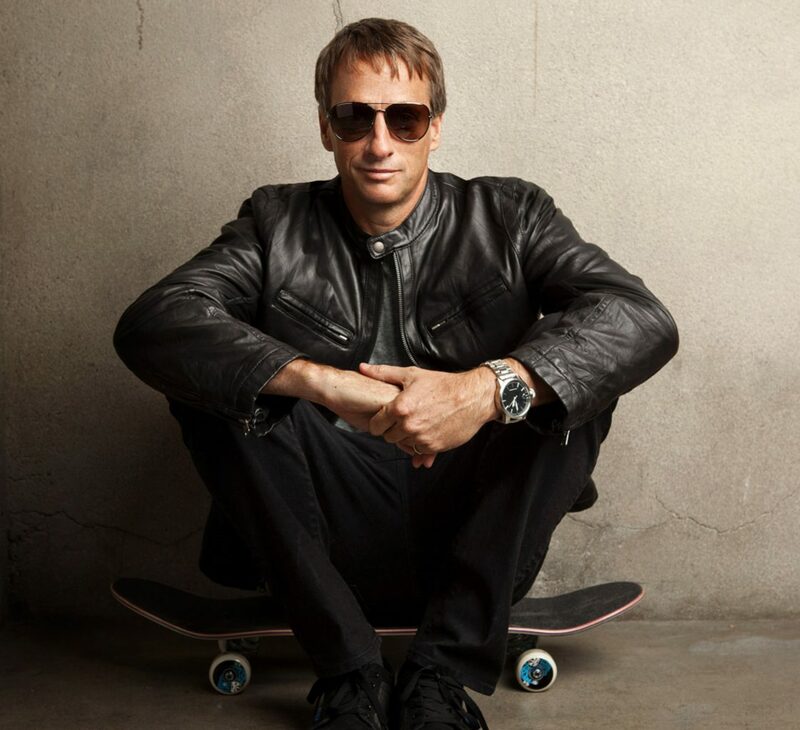 His greatest goal is to develop skateboarding and charity: his Tony Hawk Foundation has contributed over $7.9 million US to help build more than 600 public skateboard parks for underprivileged children.